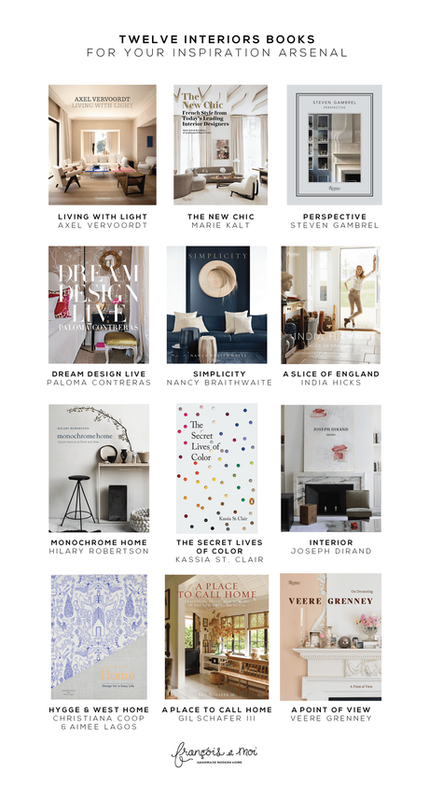 Do you have any favorite design books you're either coveting or already treasuring? Please do share! Want more interior inspiration? Check out our renovation progress!